Inedia, Breatharianism, Non-Eating, Living on Light, Fasting. 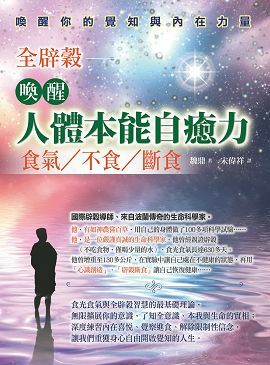 :: View topic - Chinese translatoin of this book. Posted: Fri Sep 08, 2017 4:26 am Post subject: Chinese translatoin of this book. The simplified version, translated from the original by BaiLan, can be downloaded from here:.